If you like cool cars (and who doesn’t?) and you like ogling the latest and greatest high-end, high-performance cars, then you need look no further than the latest James Bond movie. Bond will be back this November in SPECTRE where he takes on the latest villain, Mr. Hinx, played by Guardians of the Galaxy’s Dave Bautista. The production recently closed down the streets of Rome for the next Bond high-octane car chase, this time pitting Bautista against Daniel Craig’s Bond in two unreleased cars. 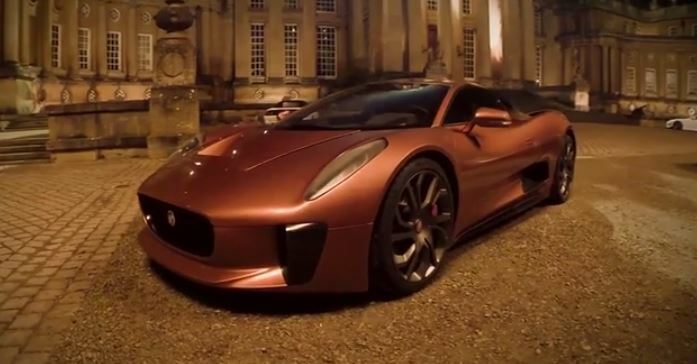 First is Bautista in this sleek, jaw-dropping Jaguar C-X75. 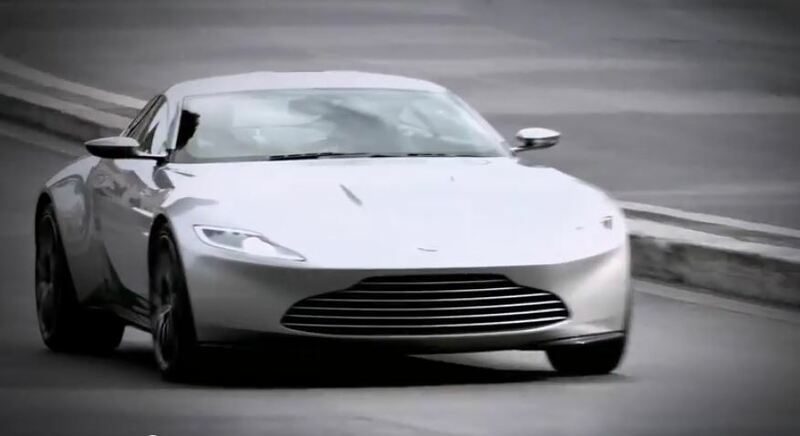 Then Craig, of course, has his Aston Martin, this time the new DB10. And they apparently made plenty for filming action scenes in the new entry in the Bond franchise. The same agency that taunted James Bond in five classic James Bond films (Thunderball, Dr. No, The Spy Who Loved Me, On Her Majesty’s Secret Service, and You Only Live Twice) will be the title of the next Bond film, SPECTRE, the 24th in the current franchise and 26th to feature Bond if you include David Niven’s Casino Royale and Never Say Never Again. 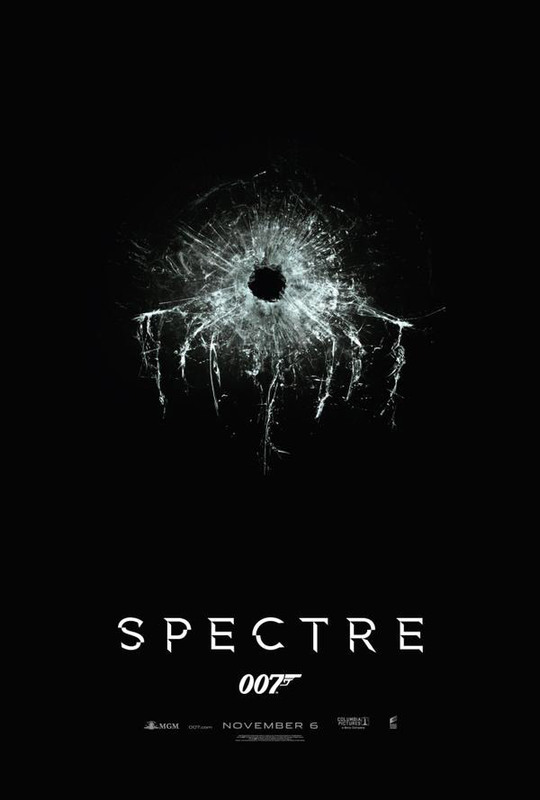 SPECTRE, which stands for “SPecial Executive for Counter-intelligence, Terrorism, Revenge and Extortion,” is the movie incarnation of the less gritty sounding SMERSH, a Russian acronym for “Special Methods of Spy Detection” in the original Ian Fleming Bond novels. Two-time Academy Award winner Christoph Waltz will star as the next Bond villain, named Oberhauser. SPECTRE is also the agency led by fan favorite Bond villain Blofeld, which has led to speculation that Oberhauser is really an alias for Blofeld, like the much ballyhooed, almost-surprise villain Khan in the last Star Trek movie. 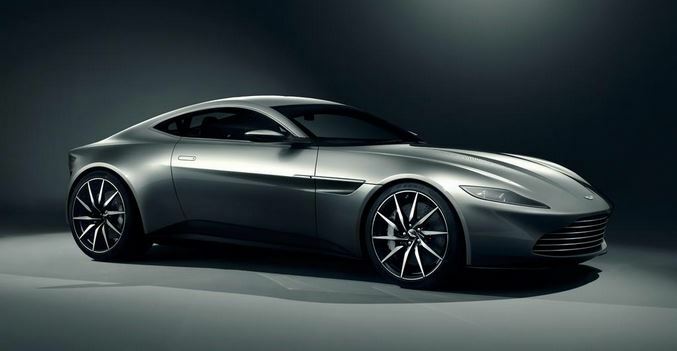 Even a slick new Aston Martin, the DB10 (shown above) is being rolled out for Bond for the next film. After the break check out the new title teaser video for the film.